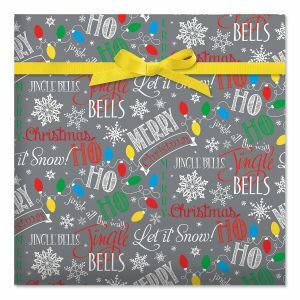 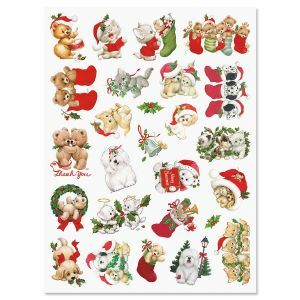 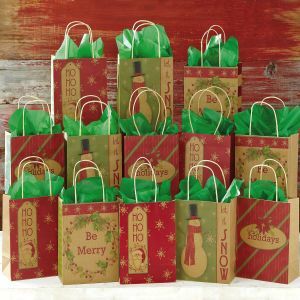 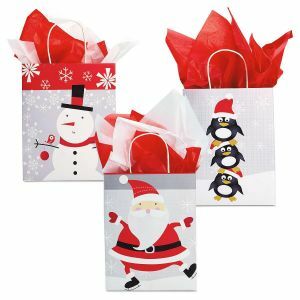 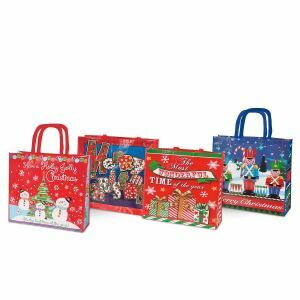 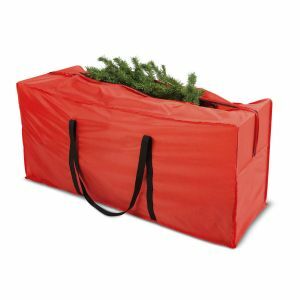 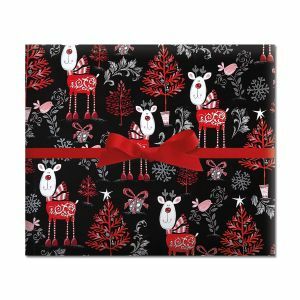 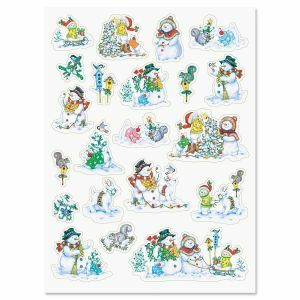 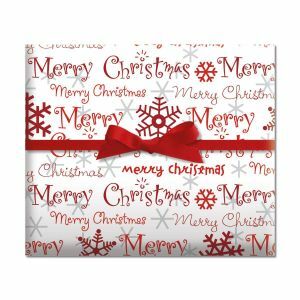 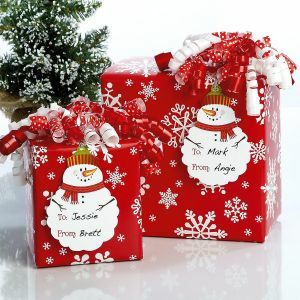 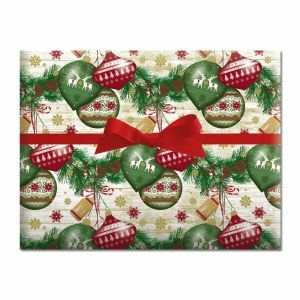 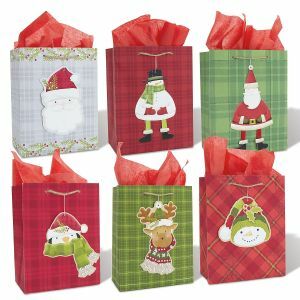 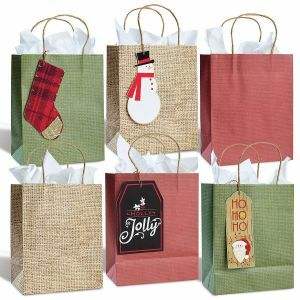 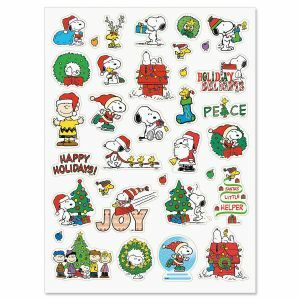 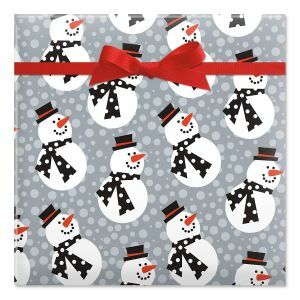 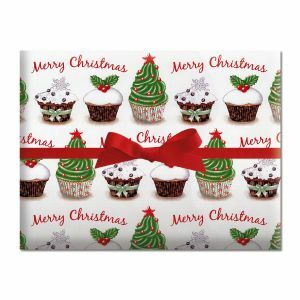 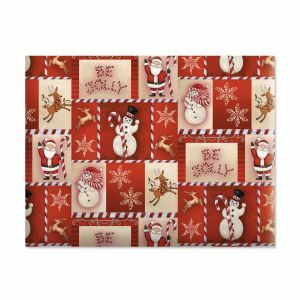 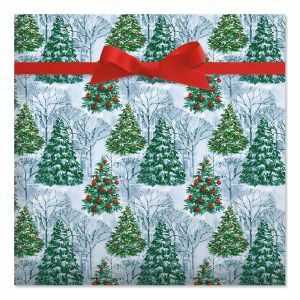 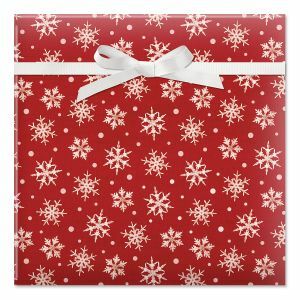 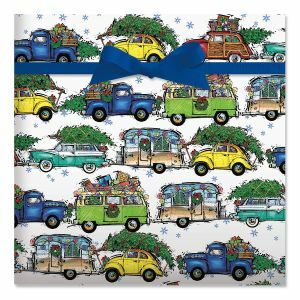 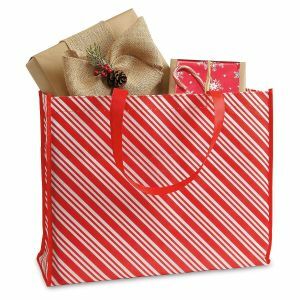 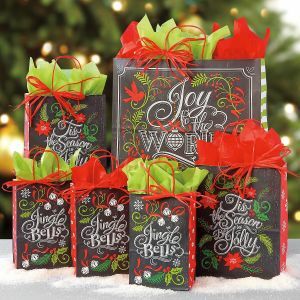 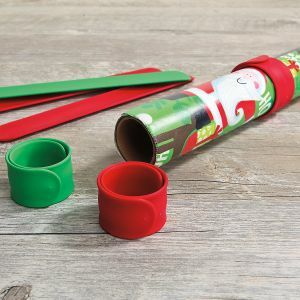 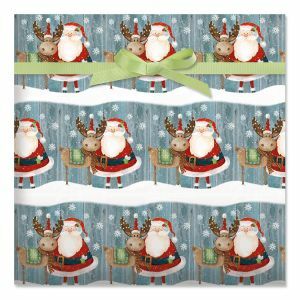 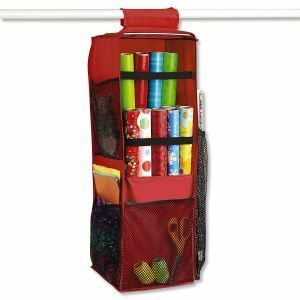 Colorful Images presents the final touch to holiday season gift-giving with Christmas gift wrap and Christmas gift wrapping accessories to make any package a holiday delight! 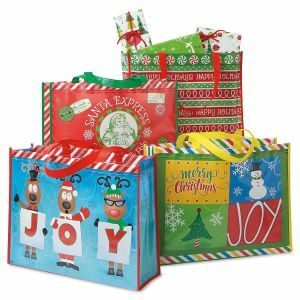 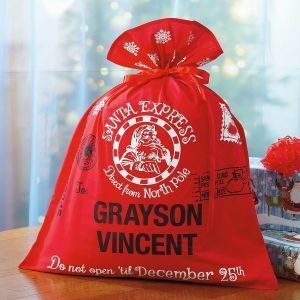 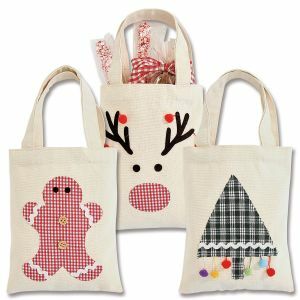 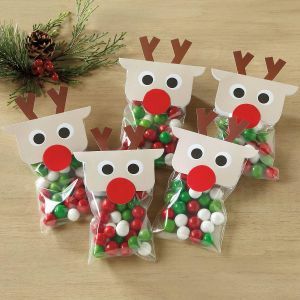 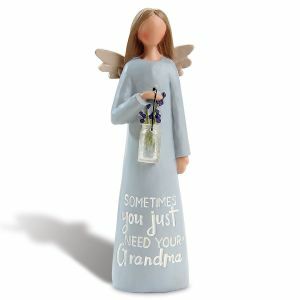 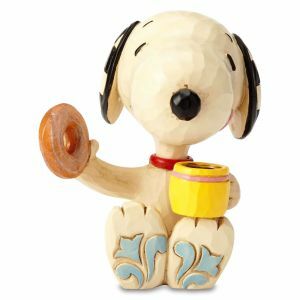 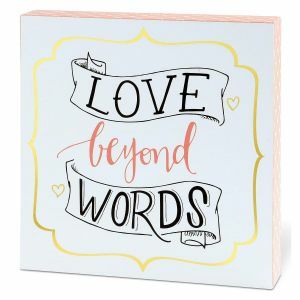 From treat holders to holiday gift bag sets to tissue inserts to Christmas labels - everything you need to make this holiday memorable is right here. 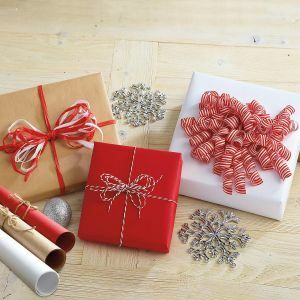 Don't let your extraordinary gift go into an ordinary package this year. 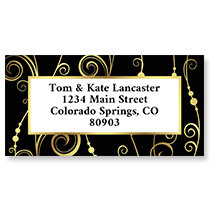 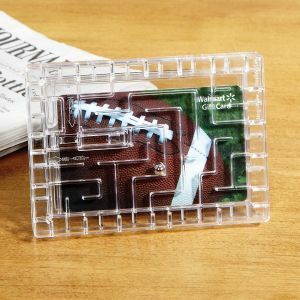 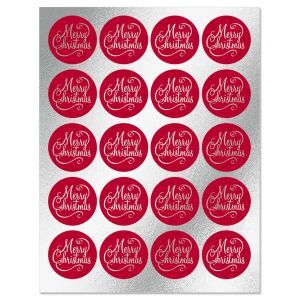 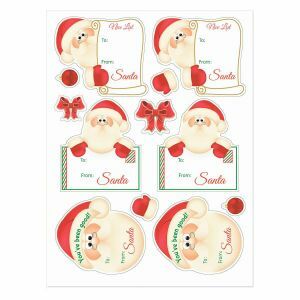 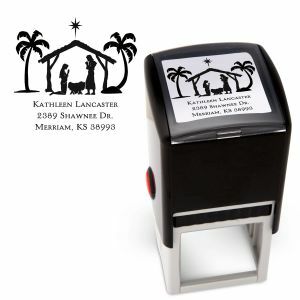 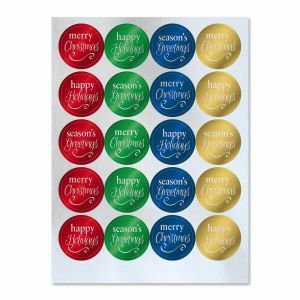 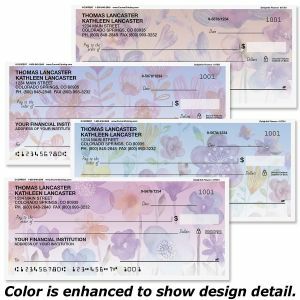 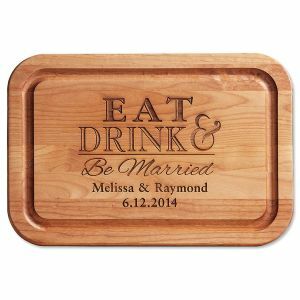 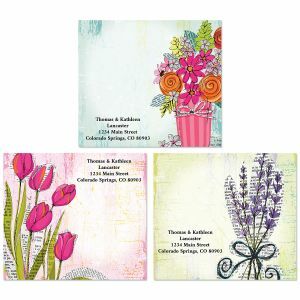 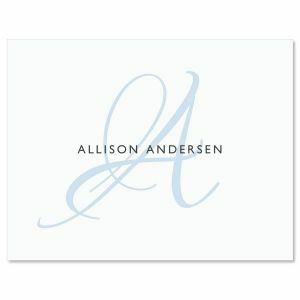 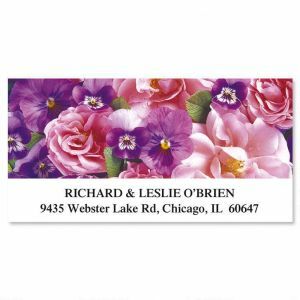 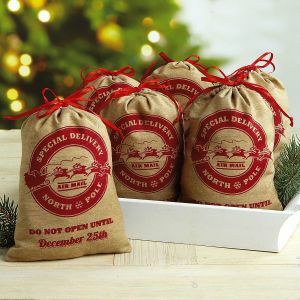 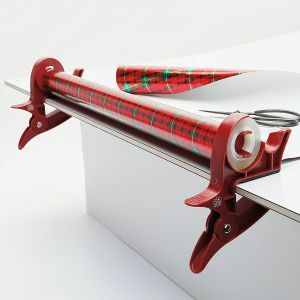 Envelope seals and Christmas address labels offer even more ways to make your gifts stand.